This is a beautifully renovated farmhouse in Deux-Sevres. 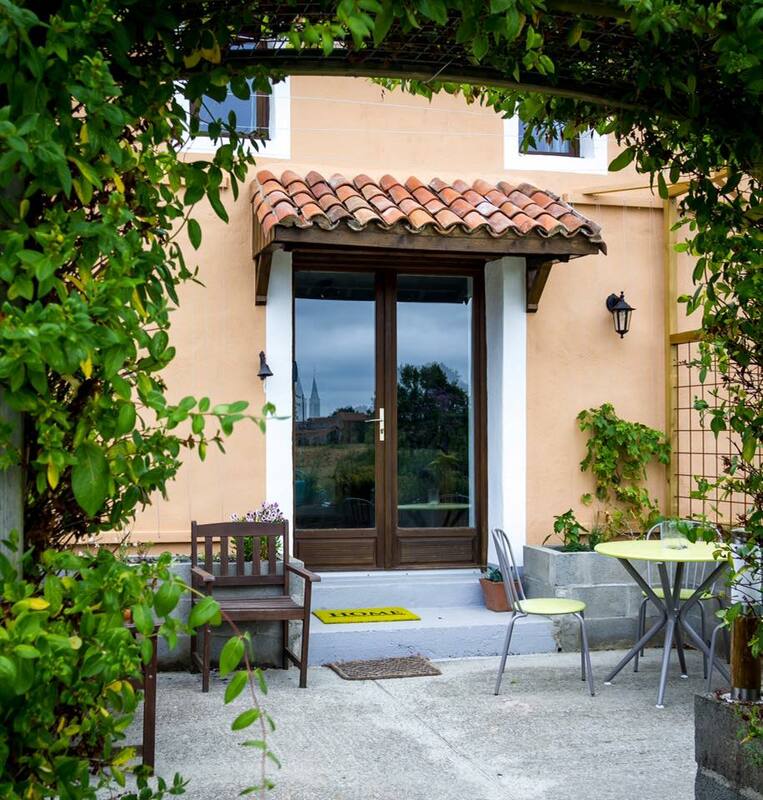 Once in ruins, it has been transformed into comfortable, welcoming and modern gites and B&B accommodation, whilst retaining many traditional features. It has all of the essentials for modern living and yet has the charming features of the bygone days. Set in beautiful French countryside with views over fields to the village of Étusson, it is relaxing and peaceful, ideal for cycling, walking, fishing and kayaking. The neighbouring villages of Argenton-les-Vallées and Nueil Les Aubiers have shops, hairdressers, pharmacy, boulangeries, butchers, markets etc. - in fact everything you need for today's lifestyle. 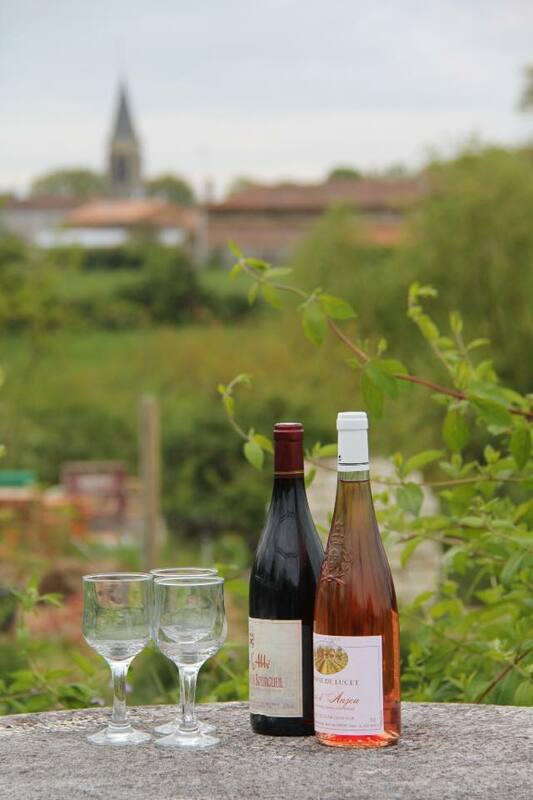 We are only a short drive from larger towns including Bressuire, Vihiers, Mauleon and Thouars. There are also many tourist attractions within easy reach: we are only 40 mins from the Puy du Fou - an historic theme park with lavish theatrical extravaganzas, 20 mins from France's largest Oriental garden and only a few minutes from Chateau and wine tasting. Your hosts, Elfed and Lisa, are originally from the UK and are here to provide you with a warm welcome and comfortable stay. We moved here in 2018 as a family with our youngest daughter Beth and our two welsh border collies, Monty and Judy. After long military and financial services careers, we moved to France to enjoy the slower pace of life, wonderful countryside and friendly people. The rooms were beautifully designed and were decorated and furnished to a very high standard. The house, which is situated just outside the village, has extensive grounds which provide a peaceful retreat to relax with a book or a glass of wine. Confidentiality: The personal information you have provided here will allow us to respond to your enquiry. It will not be sold or shared with any third party. You are free to opt-out at any time, please contact us should you wish to do this.